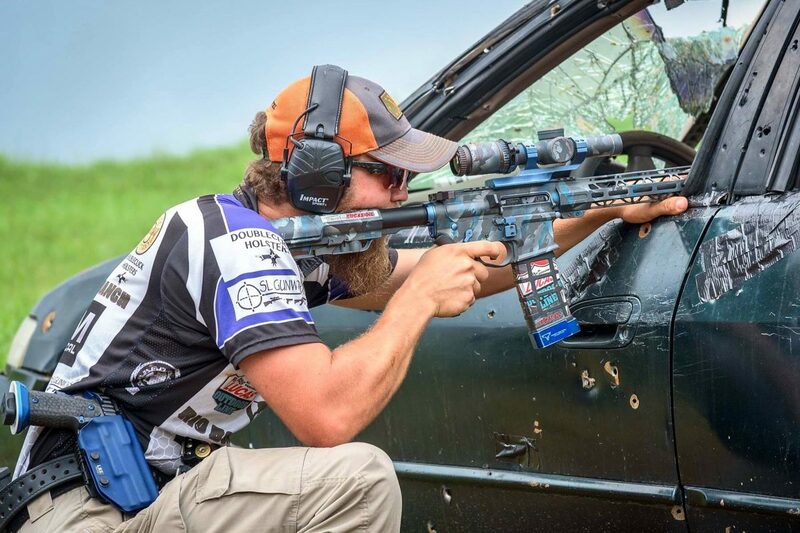 Professional 3-Gun competitor Joe Farewell left the relative comfort of a full-time job in law enforcement to pursue a career in training and 3-Gun competition. 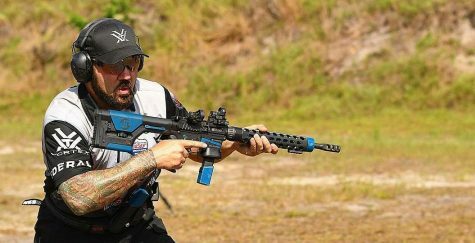 We recently sat down with him to discuss that transition, his preferred AR-15 setups, and the mistakes to avoid when starting out in competitive shooting. 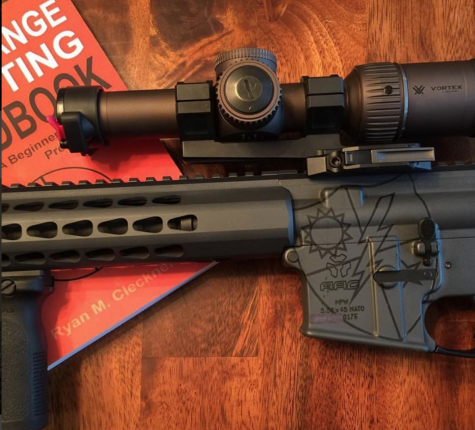 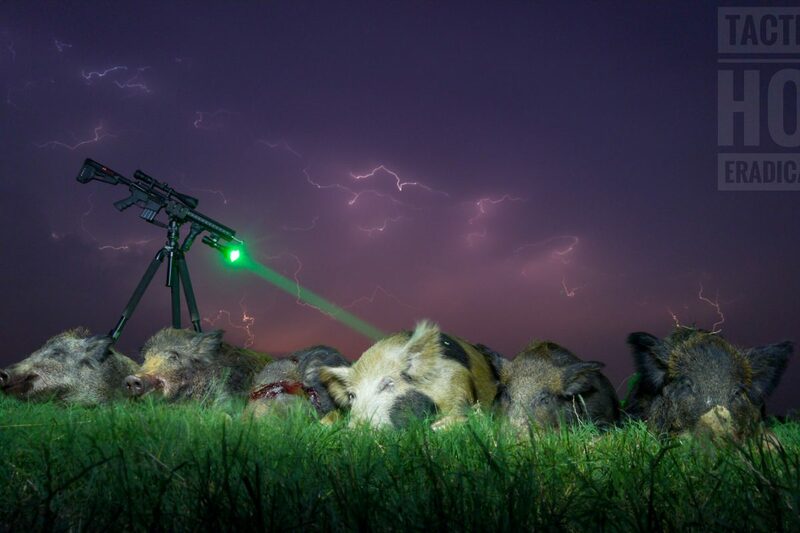 We recently reached out to Tactical Hog Eradication to discuss their success using AR’s chambered in 6.5 Grendel on feral hogs. 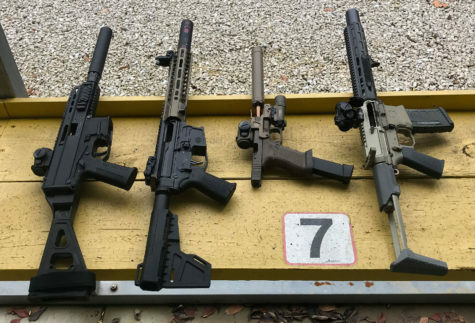 As professional hog eradicators, performance matters, and with more and more AR builders going with 6.5 Grendel, we wanted to learn more about both the cartridge and their builds. 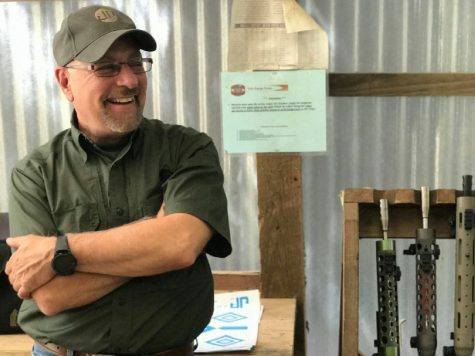 Ash Hess is a skilled competitive shooter and the individual who rewrote the Army’s Marksmanship Manual. 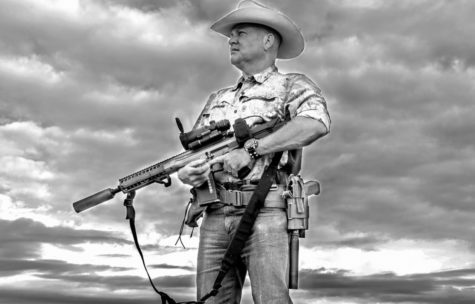 He is also involved with sales at one of the world’s greatest firearms manufacturers, Knight’s Armament. We spoke with Ash about how we can best improve not only our shooting skills, but the firearms we build. 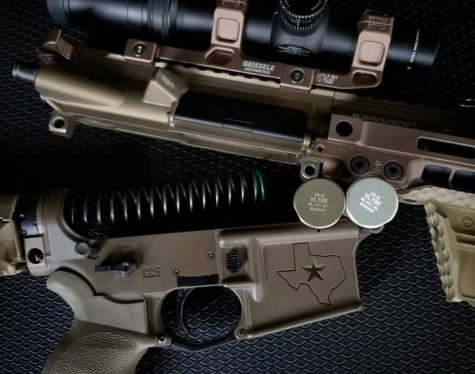 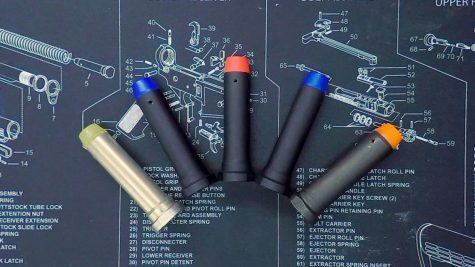 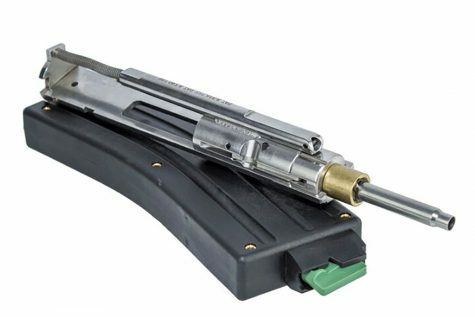 Jeremy Bedsaul of TacFix.com gives us an overview of AR-15 buffers, and how to choose the right buffer your your next AR build. 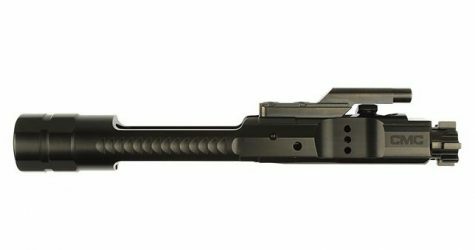 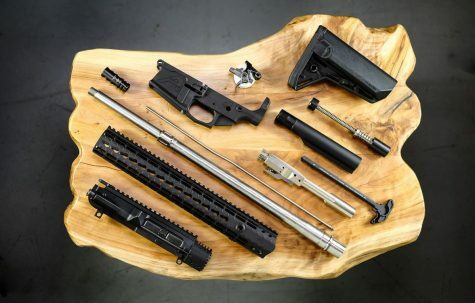 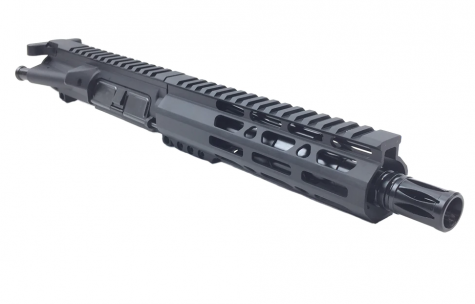 One of the most common questions we see is “how do I to build an AR-15 upper receiver?” To give you a step-by-step visual overview, we’ve put together this set of brief, easy-to-follow videos. 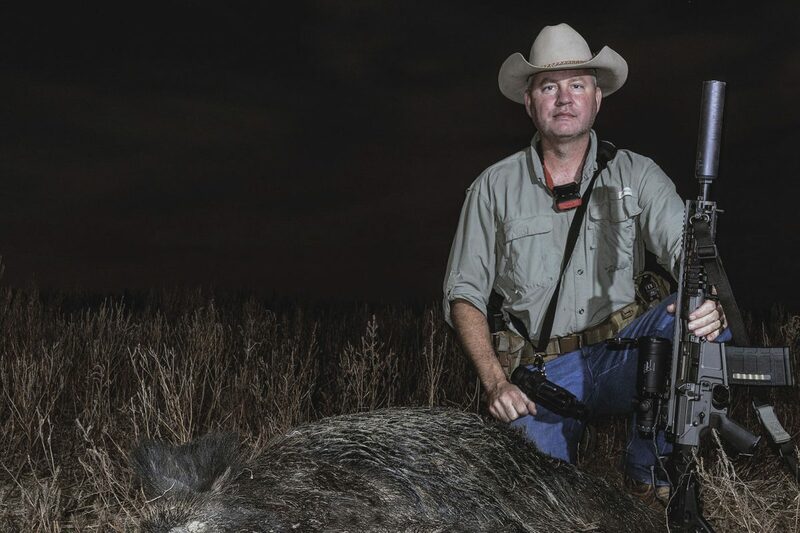 Todd Huey has now launched a new Lone Star Boars Podcast on the subject of hog hunting…and it’s a well-produced, easy-to-digest and fascinating listen, even if you don’t have a hunt of your own planned any time soon. 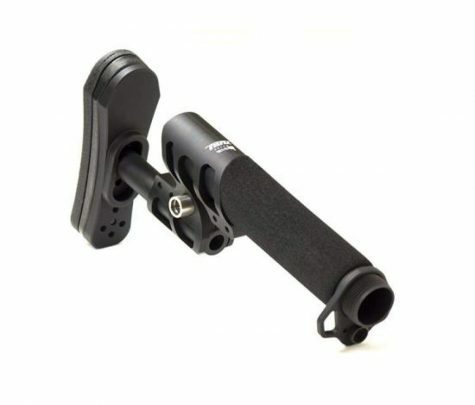 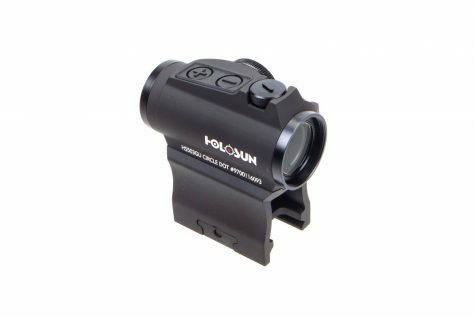 With the right tools and some knowledge…performing a simple trigger job yourself is a cost-effective way to improve the function of your AR, and best of all it can be done for $30 or less. 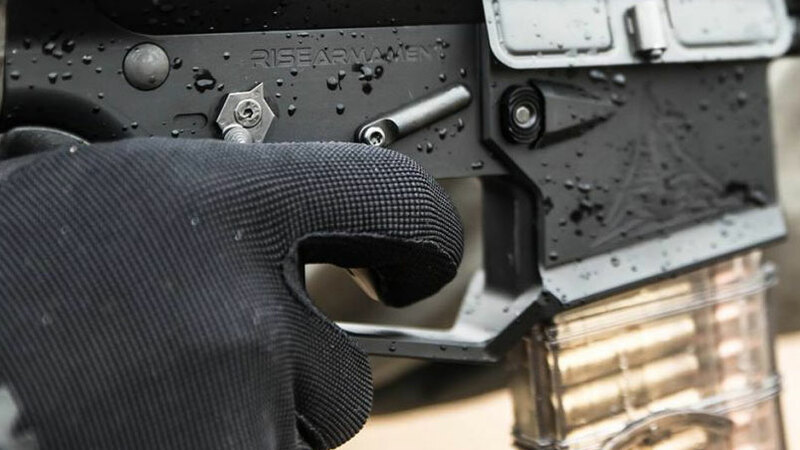 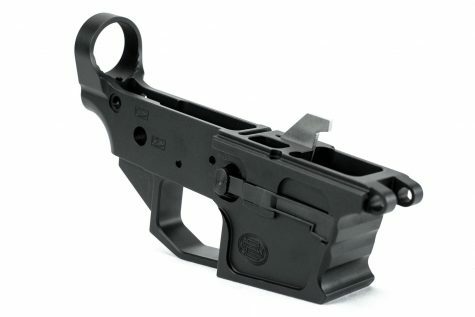 There’s never a bad time to assemble an AR-15 lower. 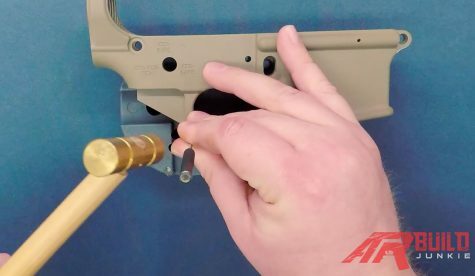 Assembling an AR-15 lower receiver from scratch is both rewarding and cost-effective. 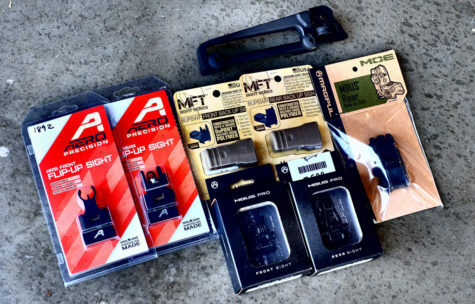 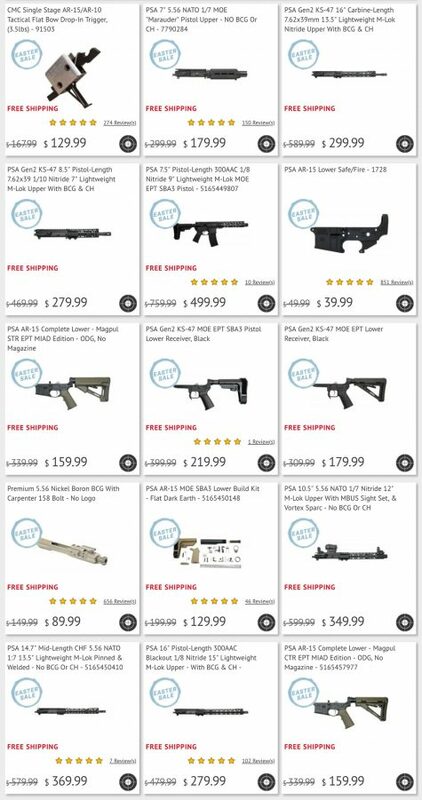 To help get you started, we’ve put together a step-by-step visual guide and parts list. 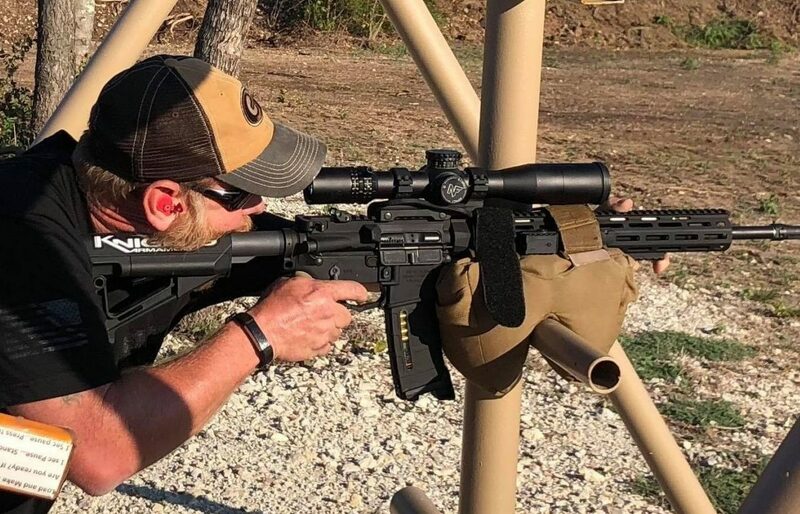 We sit down with champion 3-gunner Josh Froelich to discuss competition AR-15 basics, including build types, triggers, optics, handguards, and the maintenance schedule needed to keep the gun running and reliable.